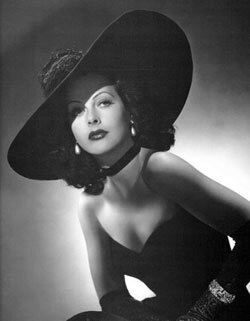 Hedy Lamarr was an Austrian-born American actress and scientist. Through her career as an actress, she was in more than 30 films including her biggest success as Delilah in Cecil B. DeMille’s Samson and Delilah, the highest-grossing film of 1949. Her contributions to science and technology have had a much more important and lasting impression. In June 1941, Lamarr submitted the idea of a secret communication system with avant garde composer George Antheil. This early version of frequency hopping was intended to make radio-guided torpedoes harder for enemies to detect or jam. The invention used slotted paper rolls similar to player-piano rolls to synchronize the frequency changes in transmitter and receiver, and it even called for exactly eighty-eight frequencies, the number of keys on a piano. 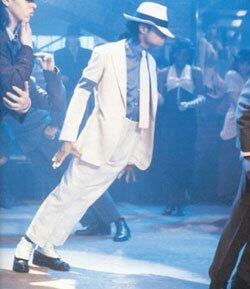 Remember that gravity defying lean from the video? Ever get to see it live and, noticing a lack of wires, wonder how they did it?